Do you ever feel disconnected from your self? Do you ever feel lonely, even with plenty of family and friends in your life? Do you sometimes find it hard to look yourself in the eye and love what you see? 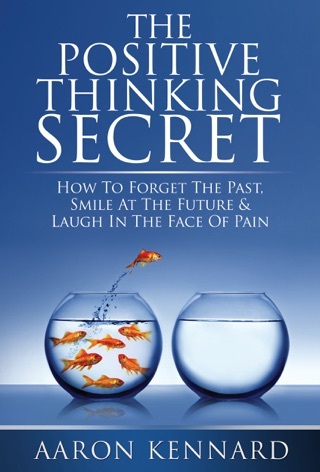 If so, this book has the power to produce a profound shift in your life. 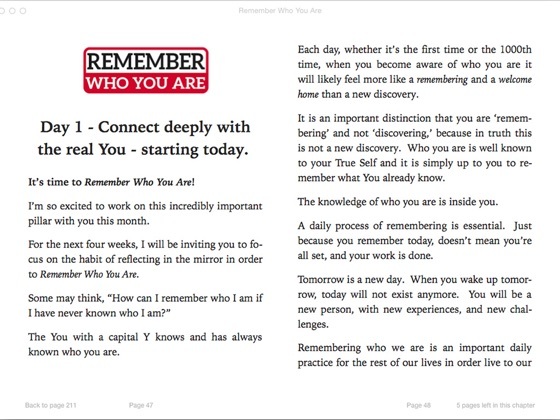 WELCOME TO: Remember Who You Are! 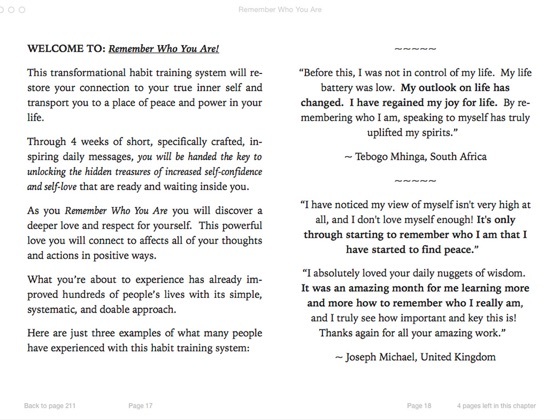 This transformational habit training system will restore your connection to your true inner self and bring you back to a place of peace and power in your life. 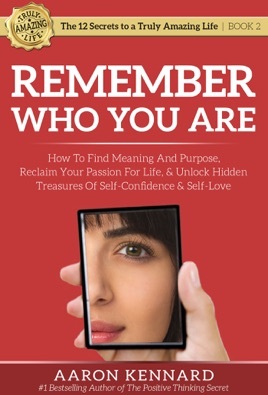 Through 4 weeks of short, specifically crafted, inspiring daily messages, you will be handed the key to unlocking the hidden treasures of increased self-confidence and self-love that are ready and waiting inside you. FAIR WARNING: DO NOT READ THIS BOOK TOO FAST! Seriously…there’s a much better way. You may be tempted to read this book straight through for faster results. RESIST THAT URGE! 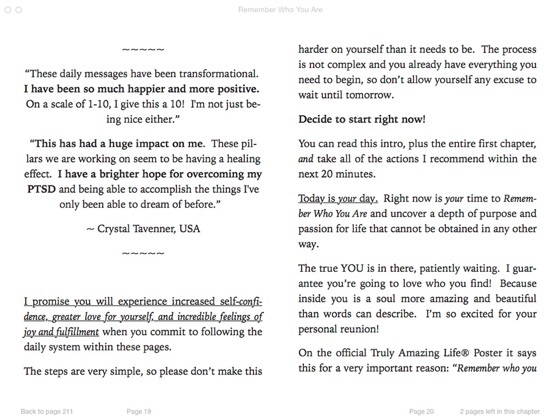 This system will produce optimal results only when you read it in the small, daily recommended doses - over the course of 4 weeks of short daily messages. 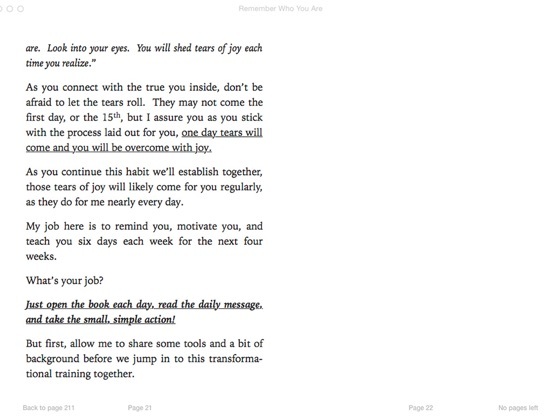 To make this easy for you, inside the book you’ll see a link for free access to the automated email delivery system for each day’s specific chapter. 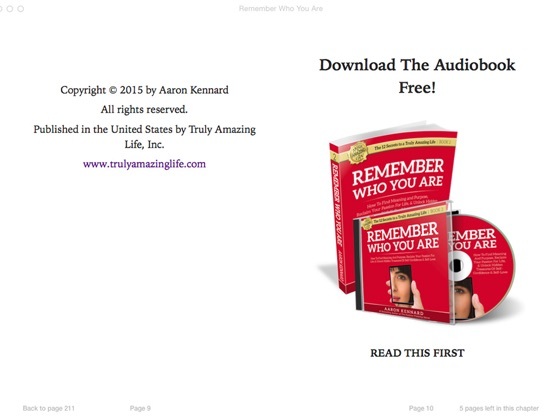 Click the ‘buy now’ button now — it’s time to Remember Who You Are and change your life dramatically. "It feels like I've been longing for the forgiveness and love I'm finally giving to myself, and I didn't even know it. I believe there's some inner healing that's taking place." I remember having tears of gratitude & joy that day. 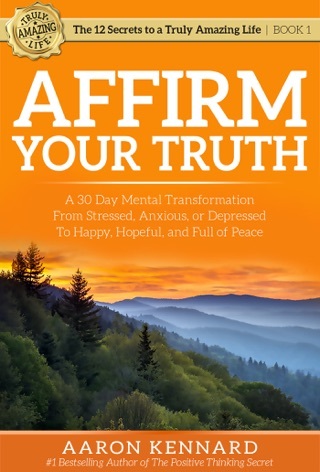 This book, if you read & practice what it teaches, will bring self-love, healing, forgiveness, & peace. I would definitely recommend this to everyone!